The Honda CR-V is a compact crossover manufactured by Honda since 1995. It uses the Honda Civic platform in an SUV body. The CR-V is Honda’s mid-range utility vehicle, slotting between the smaller HR-V and the larger Pilot.  Honda states “CR-V” stands for “Comfortable Runabout Vehicle”; the expansion “Compact Recreational Vehicle” also appears in independent press republished by Honda. Its uncomplicated design is appealing: it’s easy to maneuver, park, load and unload, its interface is intuitive, it gets good fuel mileage, and the seats fold down for added space. 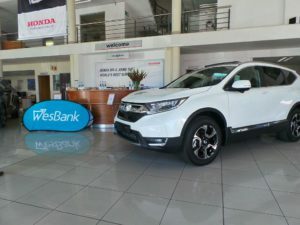 The CR-V also attract buyers who don’t want to dig through pages of options and upgrades to create a decent vehicle, making the car buying process a breeze. 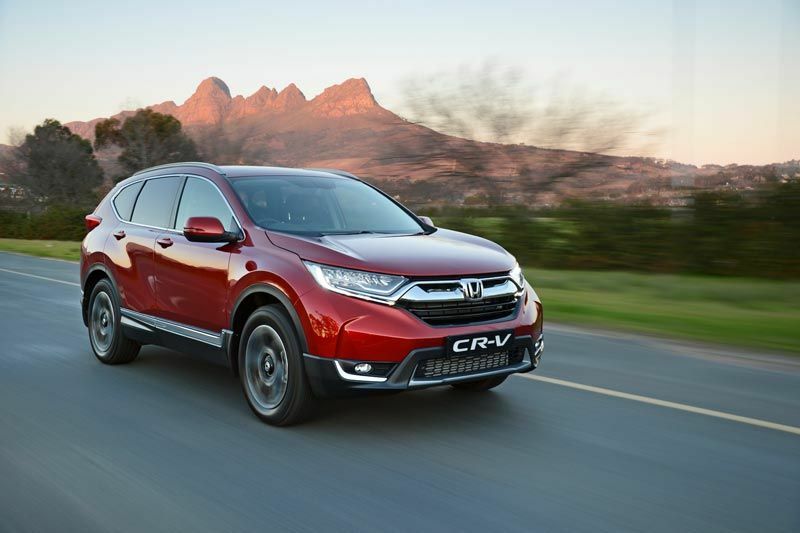 For those who want a straightforward model that provides stability and simplicity, the CR-V is an excellent choice. 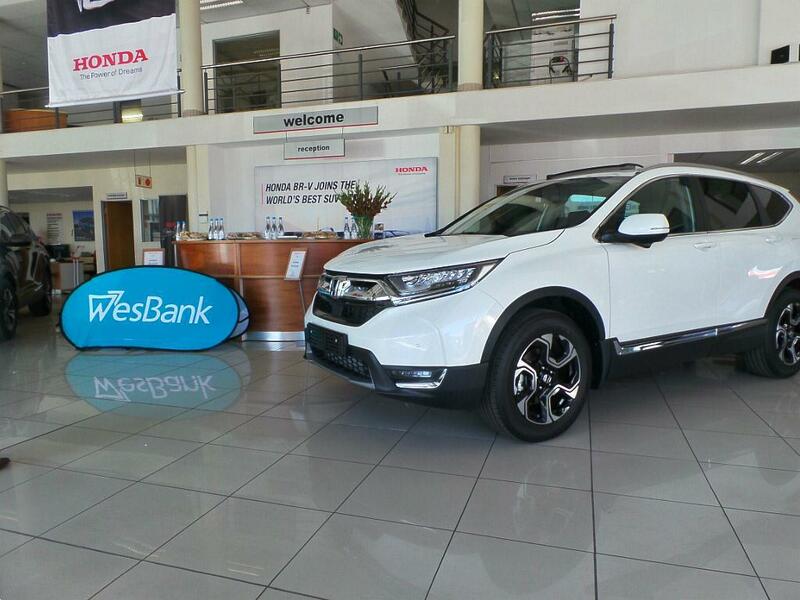 At CMH Honda the Glen we hosted a pre-launch of the CR-V on the 19th of August 2017 and it was a success. 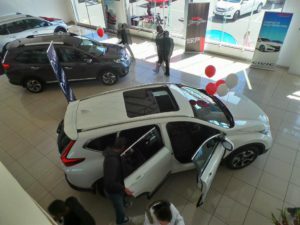 All the CR-V enthusiasts and those new to the vehicle came in numbers to see what more could the CR-V. And just like they expected the CR-V came with so much more than what they bargained for and expected. We all know that it is a family favourite SUV and has been quite successful ever since it’s release. 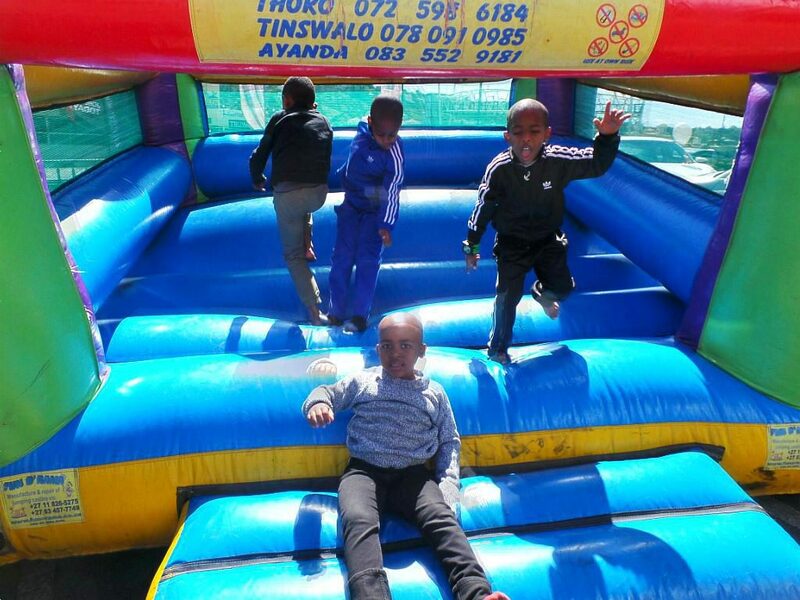 For more expect information, a test drive and assistance to purchase, visit CMH Honda the Glen at 5 Skukusa Road, Bassonia or simply call us.  We do accept trade ins and assist with finance as well.